In turn, all of these new activities and responsibilities may cause an influx of leave requests to HR and supervisors this time of year. This is why it’s a good time for an employer to reevaluate how school schedules may affect its employees and make sure it is following any school-related leave laws that may apply. The state laws vary in their definition of an applicable employer, the amount of leave that must be given and what type of notice parents and guardians must give to their employers. 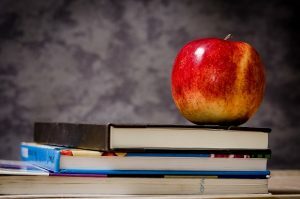 In many of the states, employers are not subject to penalties for failure to grant leave, and a few of the state laws only encourage employers to provide school-related leave to employees. Additionally, none of the states listed above currently require employers to offer paid school leave. However, most of the states require that the school-related leave not affect an employee’s entitlement to accrue benefits or seniority. In general, the laws also establish that an employer cannot terminate or otherwise discriminate against an employee for taking such leave. Employers have been hearing a lot about the paid sick leave trend that has been sweeping the nation the last several years. However, you may find it surprising that a few of these state and municipal laws include provisions addressing school closures for certain reasons, such as public health or weather emergencies. To attend a child’s school-related conference, meeting, function or other event requested or required by a school administrator, teacher or other professional staff member responsible for the child’s education. Many employees continue to cite workplace flexibility as a key employee benefit that is important to them. Interest in workplace flexibility may rise even more during late summer and fall when employees are facing new school-related meetings and activities and struggling to balance work and family obligations. School-related leave is an area where employers can build a lot of goodwill with their workforce. Although no federal law requires employers to provide paid or unpaid personal leave or personal days, many employers do so. Employees can use such personal days to attend school-related activities. To ensure it is dealing with school-related leave appropriately, an employer should develop best practices to deal with the subject. First, an employer should evaluate what school-related leave laws may affect its workforce. Next, it should determine what type of strategy it wants to take regarding this type of leave while remaining in compliance with all applicable laws. Anticipates receiving regular requests for school-related leave. Additionally, an employer needs to address whether it will allow partial day absences, taking into account any applicable Fair Labor Standards Act rules. In rare cases (e.g., a newly adopted child), an employer may also need to see how school-related leave might intersect with Family and Medical Leave Act leave. Finally, an employer may want to consider requiring written advance notice for any school-related leave. For documentation, an employer could request signed documentation from a school administrator (if appropriate) or just a standard form requesting time off. 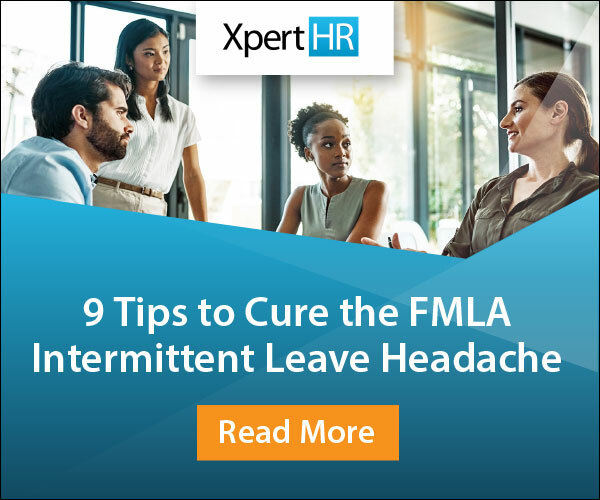 How does your organization handle school-related leave? Share your thoughts by leaving a comment below.